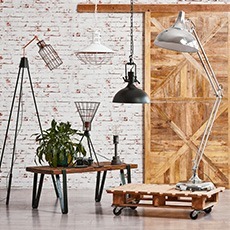 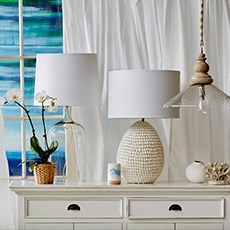 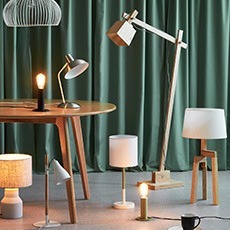 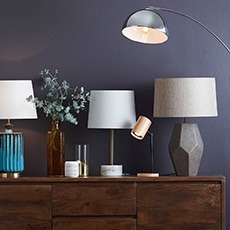 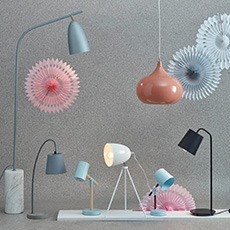 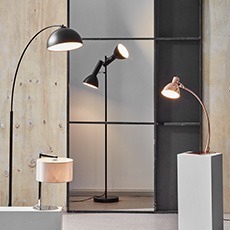 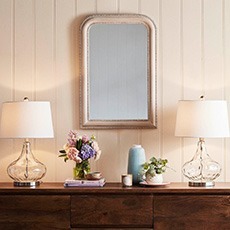 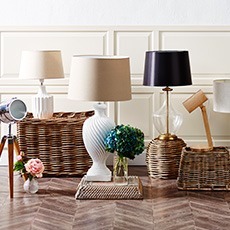 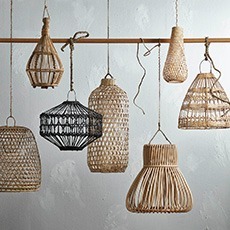 Shopping online for Lighting by Style is easy with Temple & Webster, an online furniture and home store based in Australia. 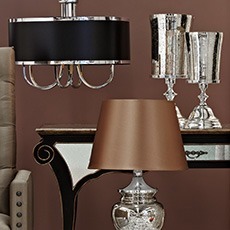 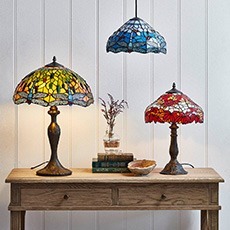 If you're shopping for Tiffany Lighting we have lots of different options in every category, so you're sure to find the one that works best with your style. 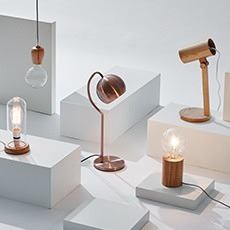 With great shipping options Australia-wide, it's never been easier to ship your Lighting by Style to Sydney, Melbourne or any other major city.